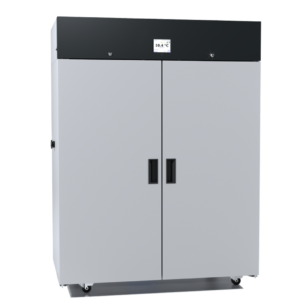 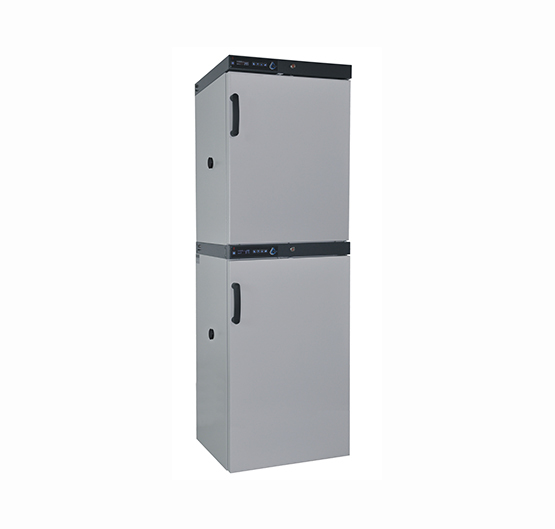 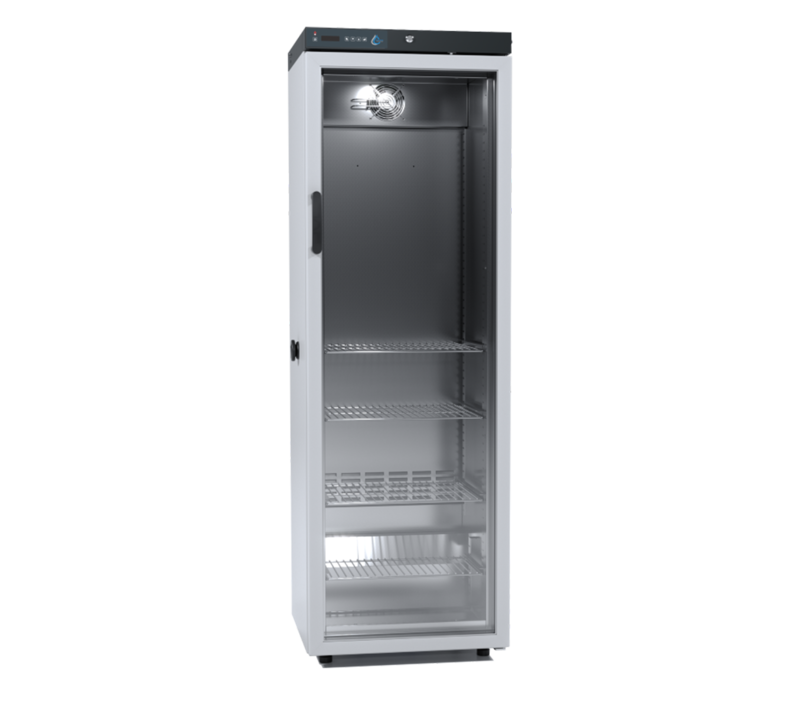 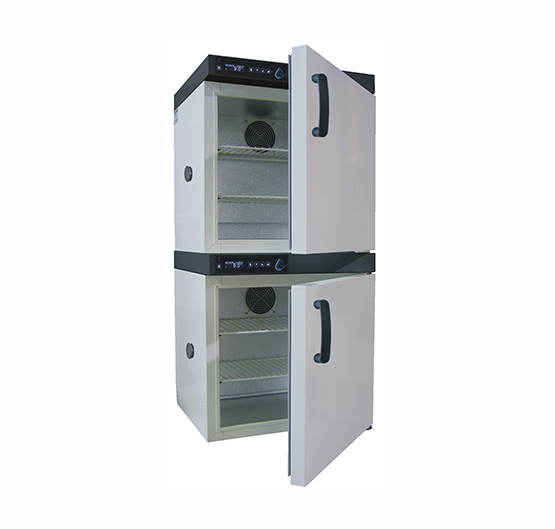 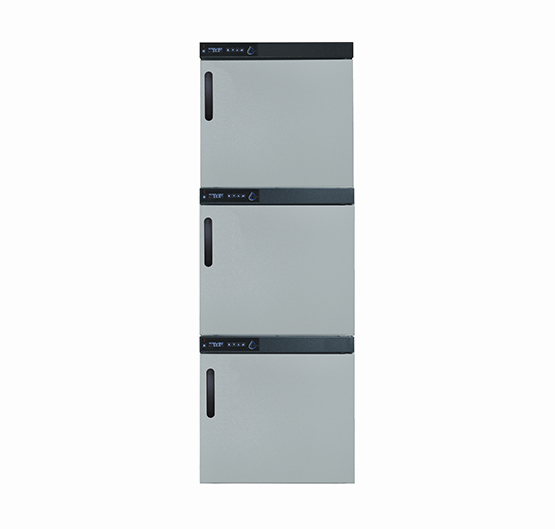 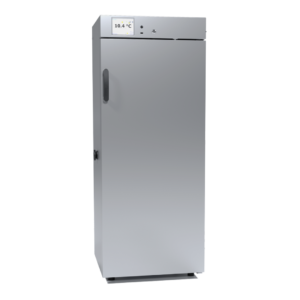 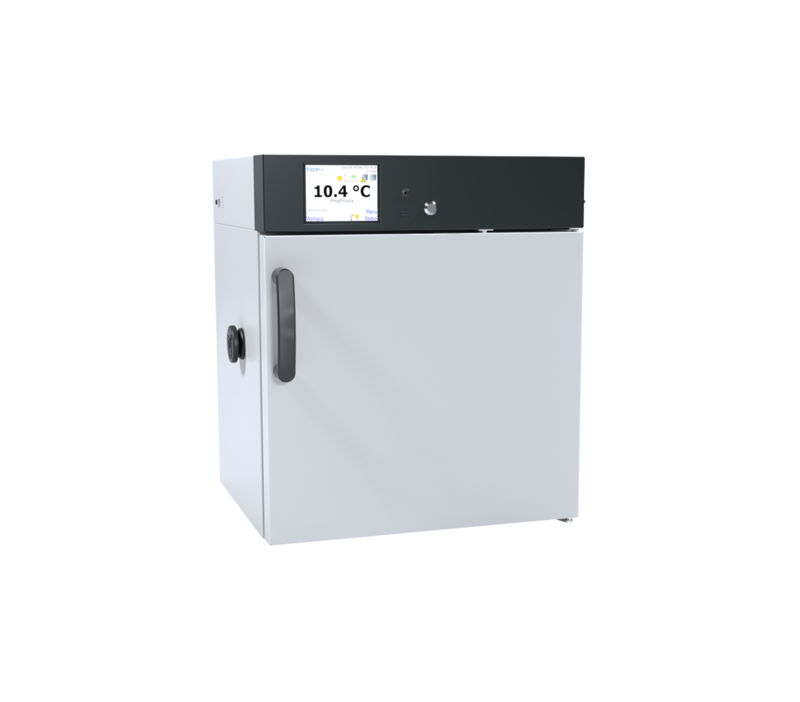 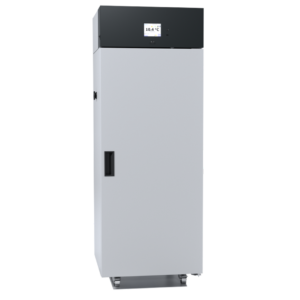 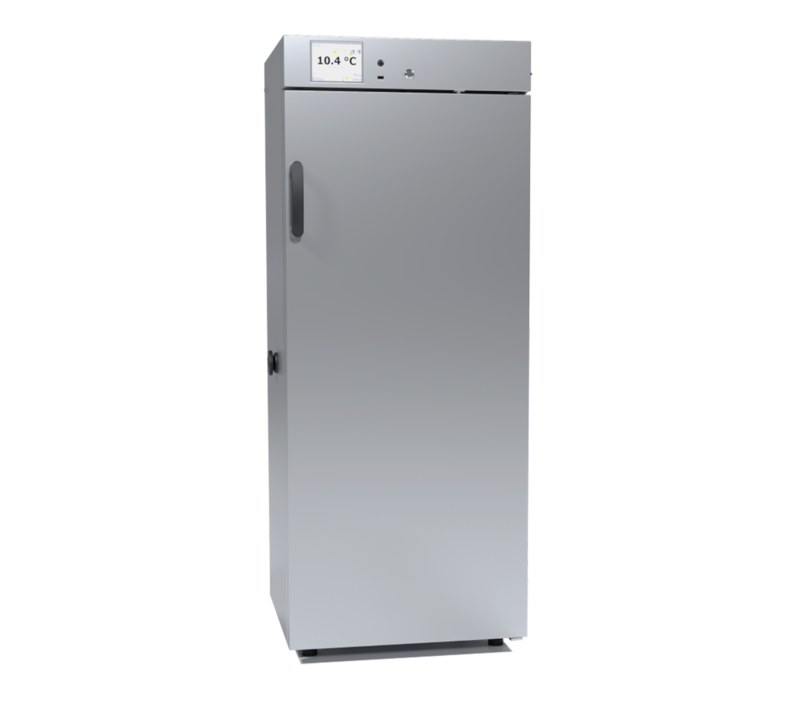 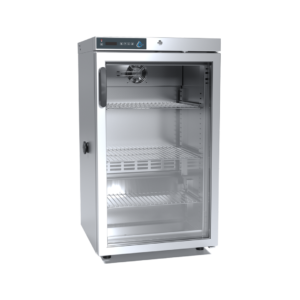 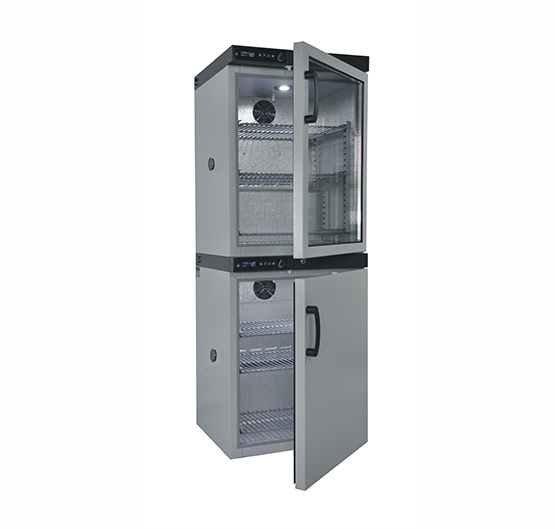 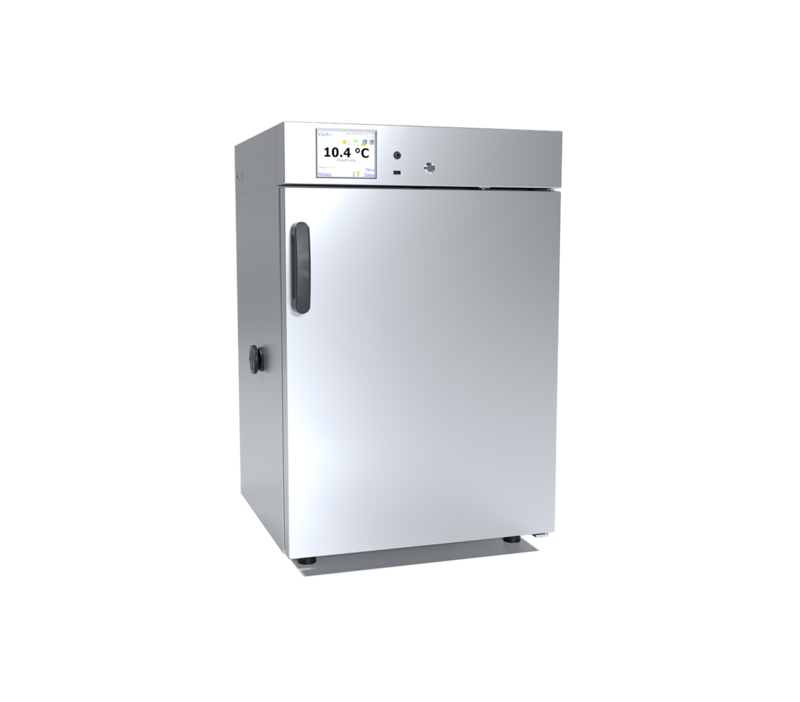 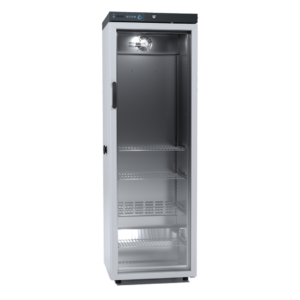 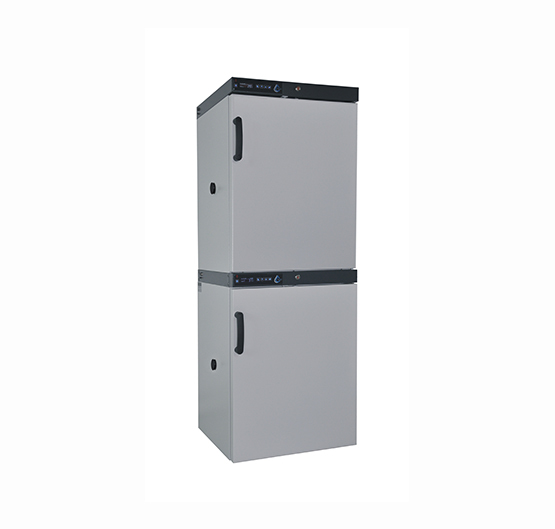 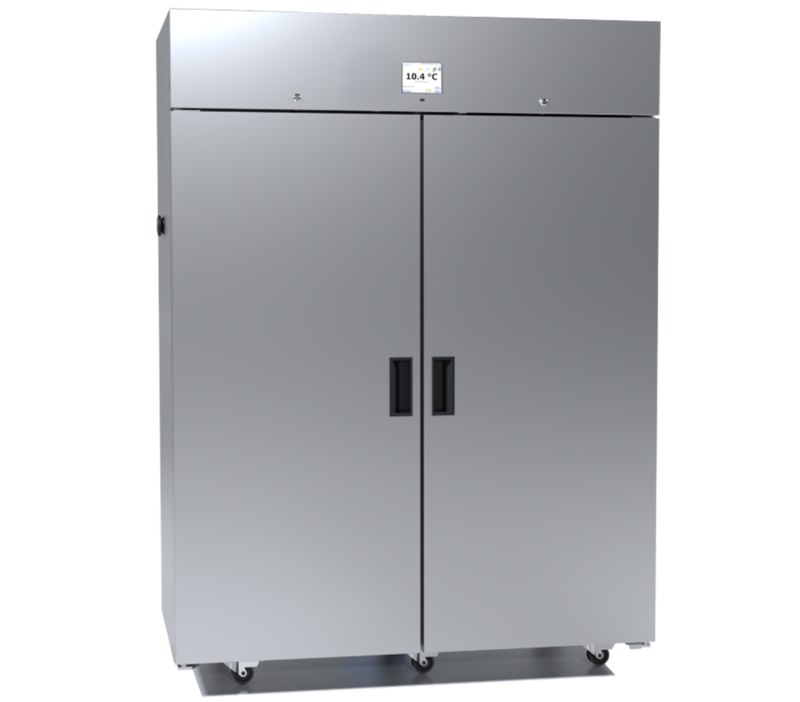 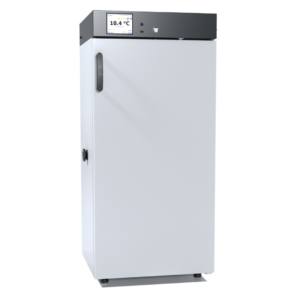 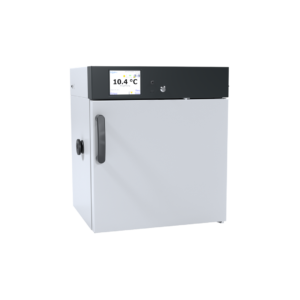 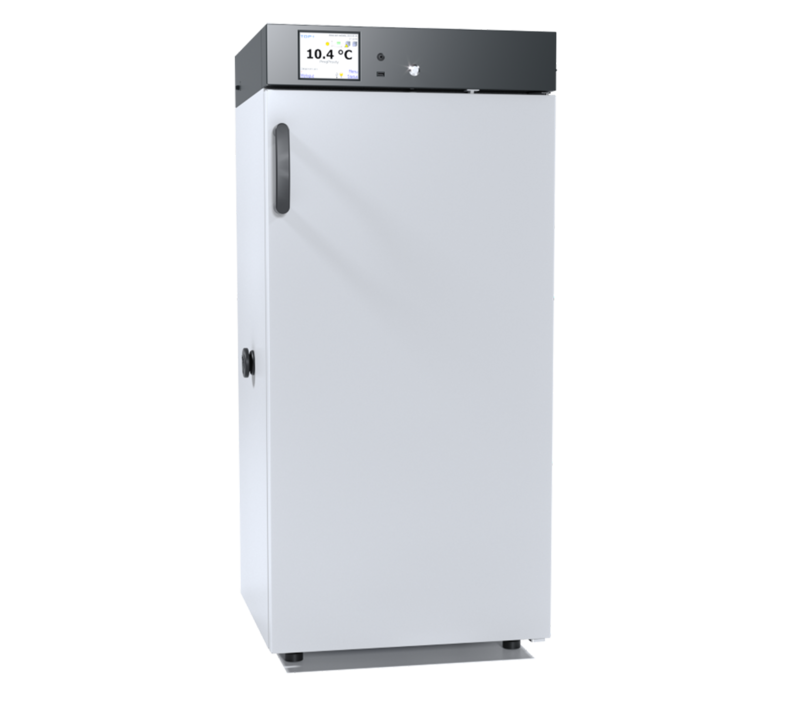 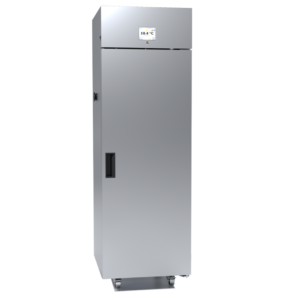 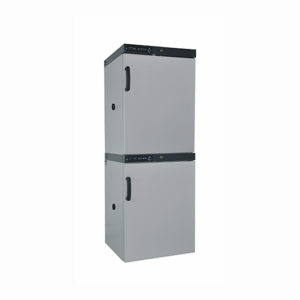 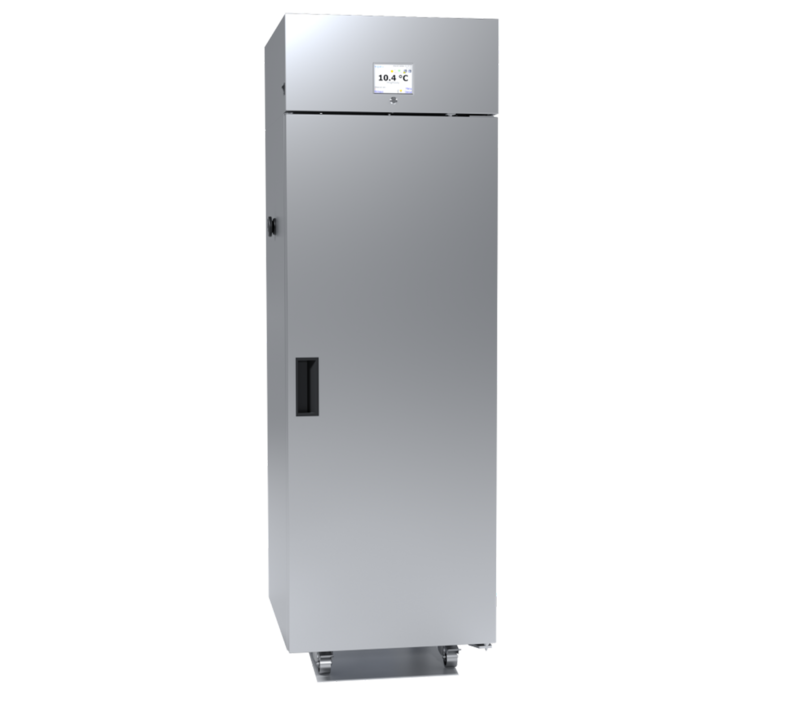 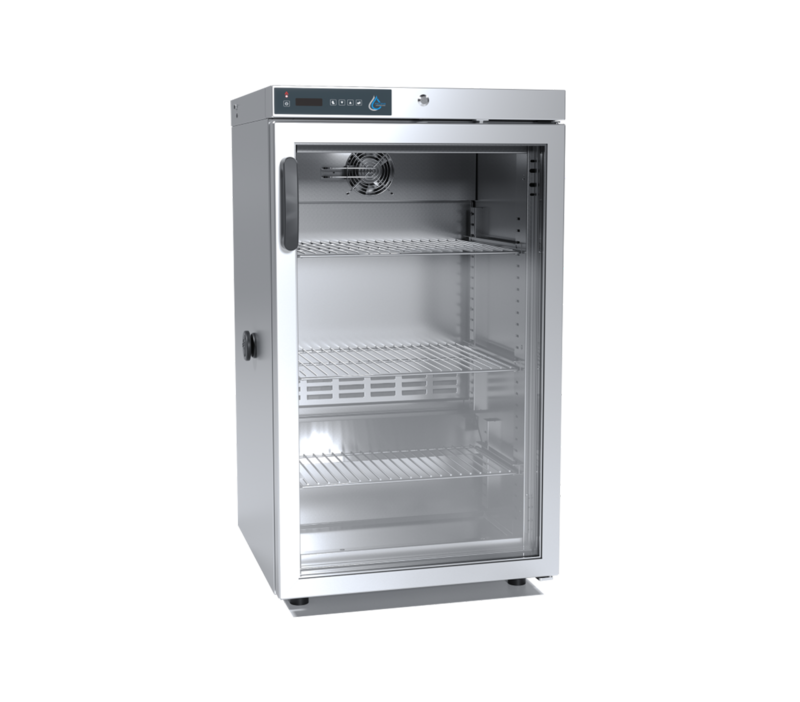 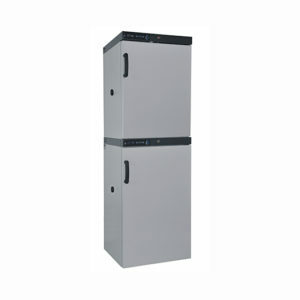 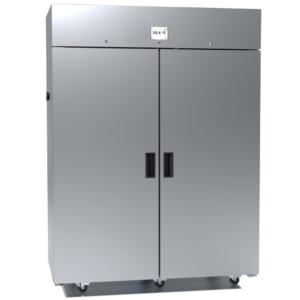 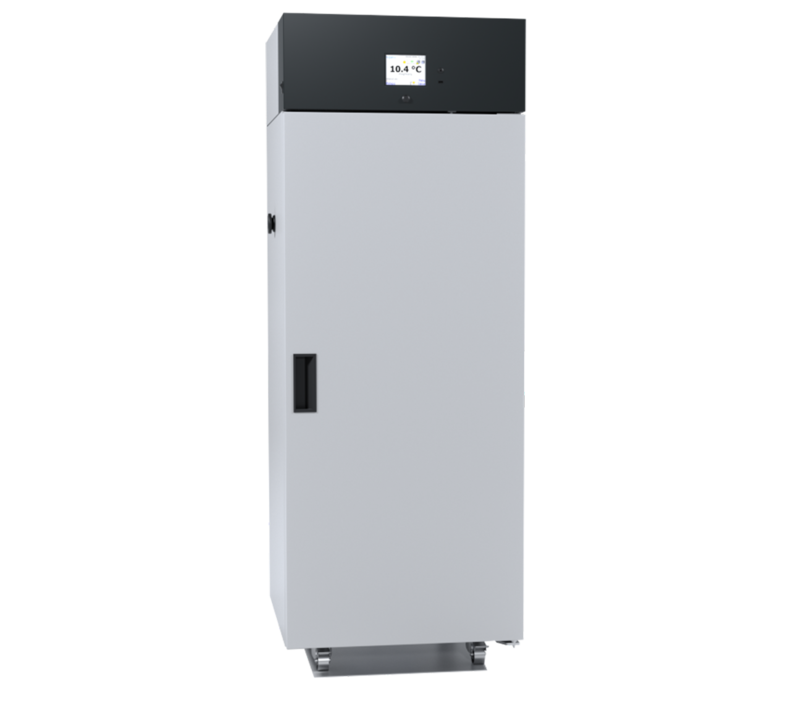 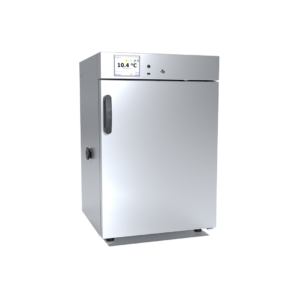 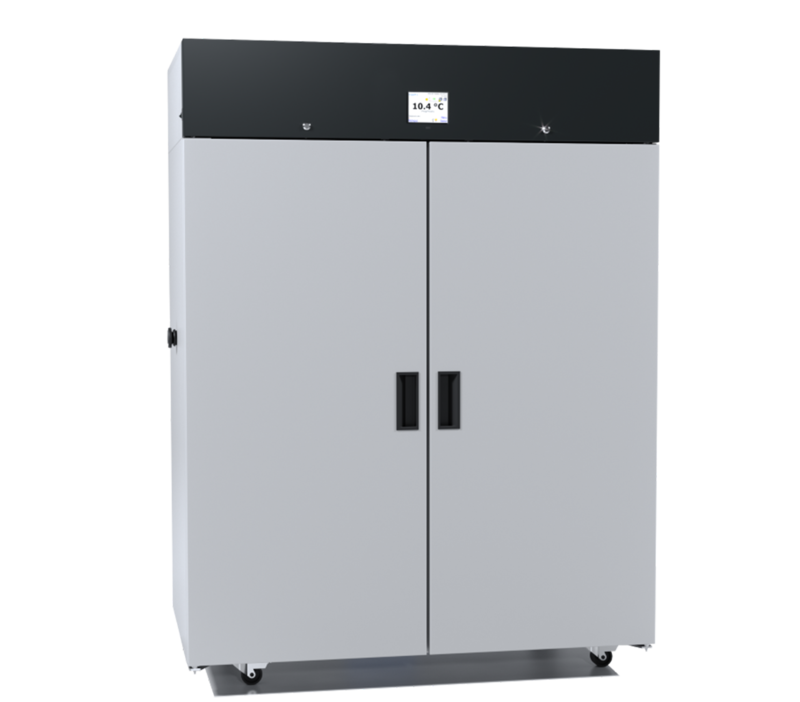 Double chamber units are a combination of ST cooled incubator with CHL refrigerator (made in the same version of BASIC/COMFORT/PREMIUM) or ZLN 85+. 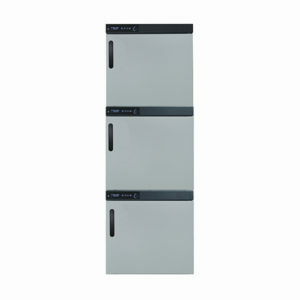 Triple chamber units available: ST 1/1/1 cooled incubators and CHL 1/1/1 refrigerators; also possibility to combine e.g. 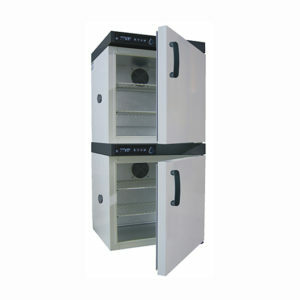 2x ST 1 with CHL 1 or 2x CHL 1 with ST 1.